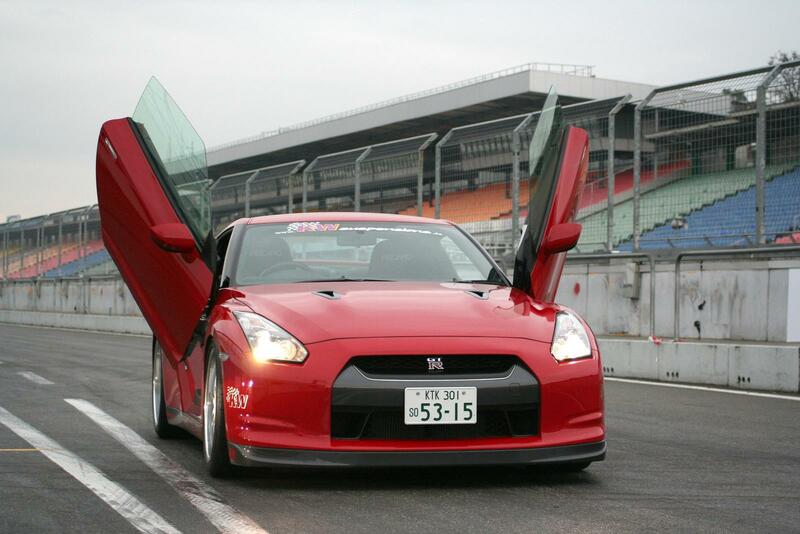 Nissan GT-R already has a design that out but if you want something special must necessarily use LSD’s. This model with Lamboâ€™ style doors is provided by the German Design LSD and has a price of 1,949 euro. 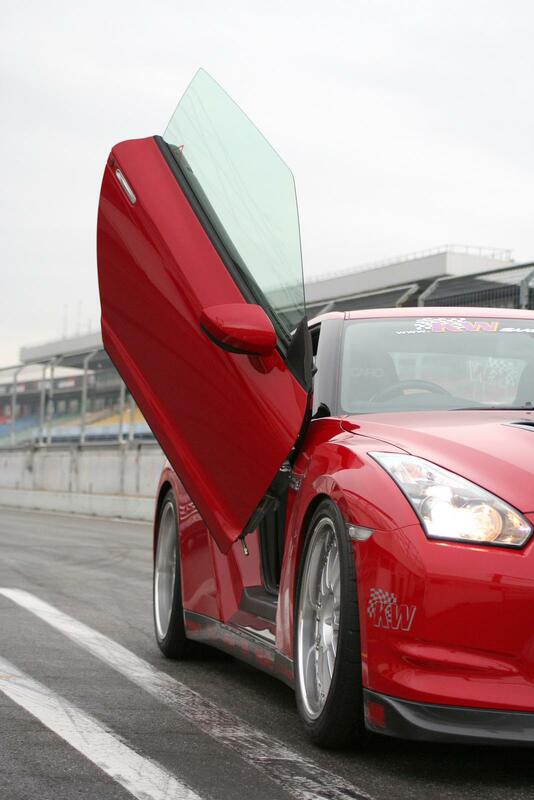 In addition, the doors come with TUV certification and benefit from the GRS (Guided Roller System). Installation is easy without the need for changes or DYEING body.